At the BSA we have recently embarked on a programme called HPL (High Performance Learning) which is also being used by a number of other well-known international schools such as Doha College in Qatar. 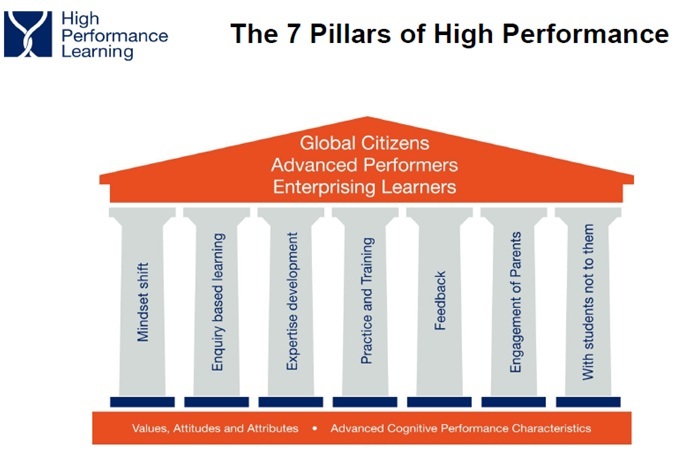 Most schools will have a proportion of “high ability students” who have very successful outcomes, the challenge is to enable that same success for the majority of students whether or not they are “high ability”. What we are trying to do through HPL is to develop the tools and attitudes needed for outstanding achievement and make these explicit. This is a programme that has been introduced throughout the school for all students from the age of 3 to 18. 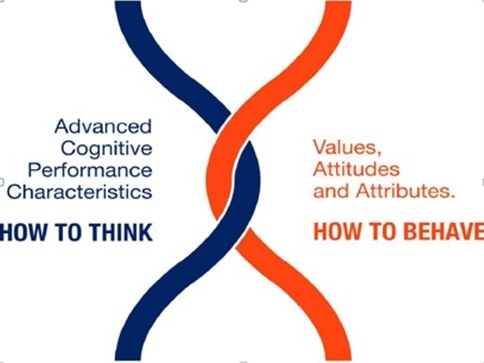 Within each theme, we teach a number of skills known as ACPs (Advanced Cognitive Performance characteristics) and a number of attitudes known as VAAs (Values, Attitudes and Attributes). So far we have been looking at the themes “Organised” and “Ambitious” which have included the following skills and attitudes: Strategy Planning, Self-Regulation, Multi-step and Complex Problem Solving, Deliberate Practice and Risk-taking. HPL is based on the following 7 pillars.